Veteran 1990’s Deejay and founder member of the Monsters Shock Crew Alongside General B and Ghost. They would later change their name to Monster Hemp Higher. Roundhead would also go through a couple of name changes like the Bad Breed Pastor with the trademark “ALLELUYAH” and later Big Roundz. 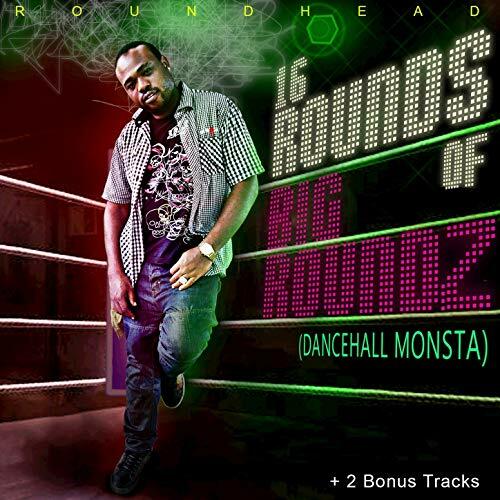 Relocating to the states he had a sample on Rik Ross hit and can oft be heard on Delly Ranx Riddim projects.